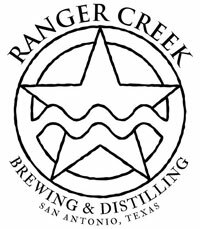 SAN ANTONIO, TX — As a response to the movement in the craft brewing industry towards session beers, Ranger Creek created a new line of beers they are calling RE: SESSION. The first two beers are on the market now in limited quantities at select bars. The first two beers in the RE: SESSION series are the RE: SESSION IPA and RE: SESSION Wheat. The RE: SESSION IPA has a floral, fruity hop nose with a pale malt backbone that lightens the color and allows the hops to shine through. The taste is citrusy, tropical, earthy, and slightly herbal. It’s a very hop forward beer with an aggressive hop pallet that is not for the faint of heart. At 5.5% abv and 55 IBU, it’s stronger than traditional session beers but lower in alcohol than traditional American IPAs. The RE: SESSION Wheat is an effervescent offering with strong tropical notes and a sweet, bready body. The traditional German yeast provides some light clove phenols and cloudy appearance. Dry hopped with Citra hops and lemon verbena, it has prominent notes of lemon and pineapple that make it a sweet, light summer offering at 5.1% ABV.. Both RE: SESSION beers are available in limited quantities at select bars in San Antonio, Austin, and Houston. Ranger Creek is partnering with the Tap Exchange in San Antonio to do the first side?by?side tapping of both RE: SESSION beers, along with a Ranger Creek pint glass, for the Tap Exchange’s glass night on Tuesday, August 2nd at 6:00 pm. Beers will be $6, and you get to keep the glass. 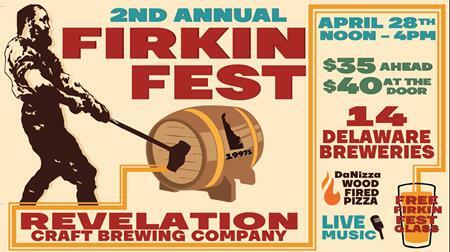 It will be one of the only chances for craft beer drinkers to try both beers side?by?side.